Six months into being engaged, and sometimes looking down at my hand still surprises me. I let out a laugh some mornings when I’m in sweats, hair looking a mess, and I’ve got this gorgeous diamond ring on— it can be jarring. Then I think, I’m going to be worried about taking care of this thing for the rest. of. my. life. Stressful!! 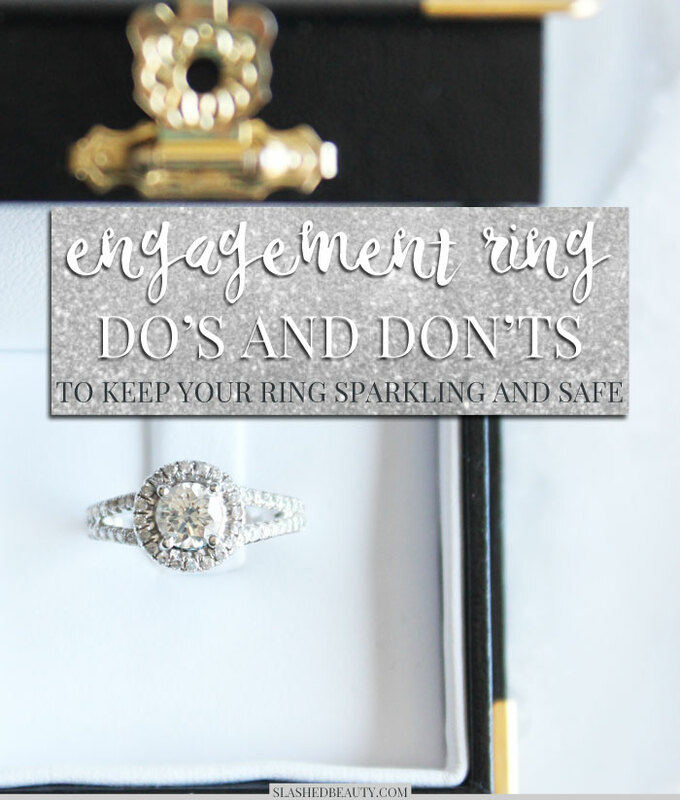 Luckily, thanks to the internet, I’ve been able to collect a handful of go-to engagement ring care tips that have helped me keep mine safe, shiny and as beautiful as the day Adam proposed! DO: Insure your ring ASAP. Your first order of business: get your ring insured. Hope for the best, but prepare for the worst: you never know when you might accidentally lose or damage that precious rock. Check out Jewelers Mutual Insurance Company, which offers repair or replacement coverage for loss, theft, damage and mysterious disappearance of jewelry that goes beyond many typical homeowners or renter’s insurance. They solely specialize in jewelry, so you can rest assured you’re covered, and wear your ring without worry. 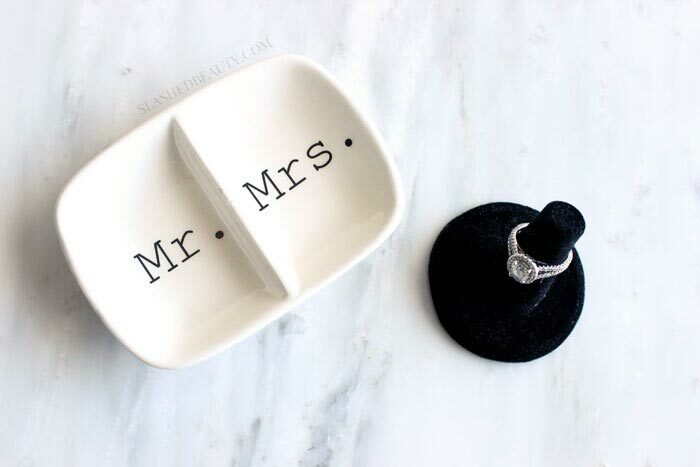 DO: Always have a designated spot for your ring when you remove it. 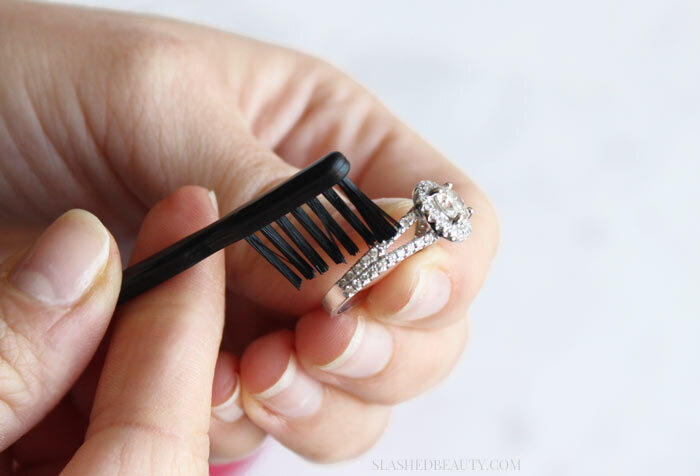 There are certain times throughout the day that you’ll need to take your ring off (more on that later), so be sure you have a special place, pouch or holder to store it while it’s not being worn. I have a small velvet finger ring holder at my desk and by my bed, and a ring dish in the bathroom to cover most situations. This way I always know where it is if it’s not on my finger, and I never misplace it by just “putting it down” somewhere— how we all lose things, am I right? DO: Get measured, then resize your ring. If your ring doesn’t fit snugly, get measured by a jeweler and have them resize your ring. This will give you piece of mind that it won’t fall off, and will make it more comfortable in general— something that’s extremely important when we’re talking about something you’ll ideally be wearing every day. DO: Clean your engagement ring regularly. With your skin’s oils, things we touch, lotions and more, your ring can lose its shine and the diamond can look a little dull. I clean my ring once every few weeks with the Connoisseurs Precious Jewelry Cleaner. It’s affordable and an easy one-minute process to get my ring looking extra sparkly again. 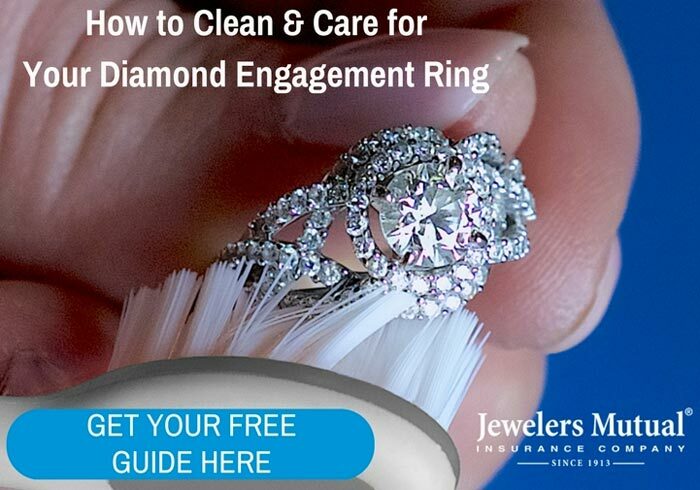 You can also create your own DIY ring cleaner at home— check out the Jewelers Mutual cleaning and care guide for the recipe. DO: Get yearly ring check-ups. You should also get your ring professionally cleaned once a year, where the jeweler can also do a check up on the stones to check for any warning signs of loosening. You can also have them reappraise it at this time, as any value change can affect your insurance policy. showering: water and soaps can cause your ring to slip off! exercising: don’t risk scuffing your ring on equipment. Plus, sweat can be damaging to sterling silver. cleaning: heavy duty cleaners can wear away precious metals. gardening: rocks and dirt can be small, but abrasive. over time they can permanently damage your ring. swimming at the beach or pool: both salt water and chlorine can damage your jewelry by discoloring it or eroding the polish of the stones and strength of the prongs holding the stones in! To download these and more tips on jewelry care and cleaning, check out the guide that Jewelers Mutual put out by clicking below. 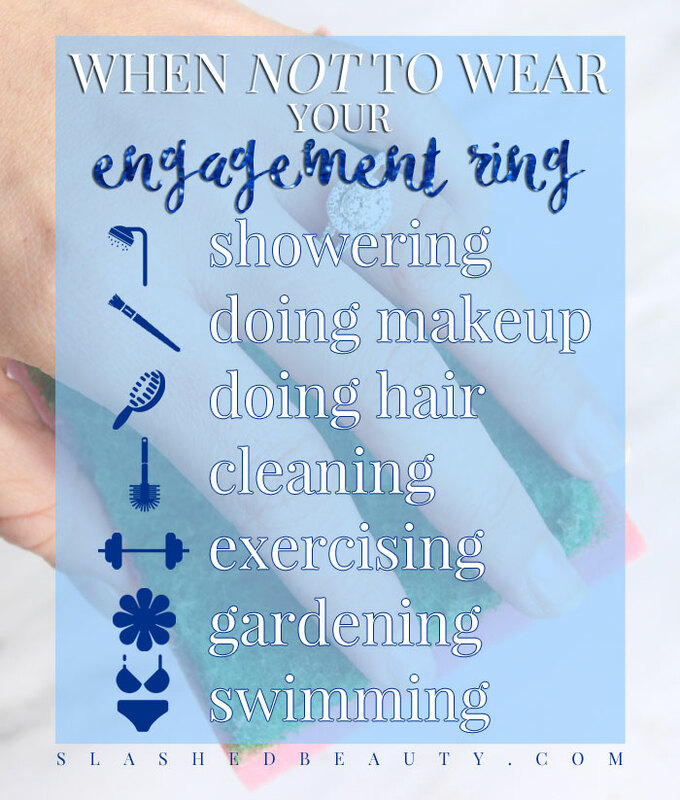 What’s your engagement ring care routine? 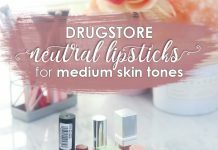 Next articleSkin Care Ingredients 101: What Serums are Right for You? 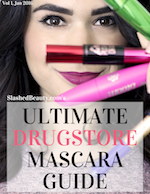 AWESOME tips! Wish I’d taken better care of my first ring! 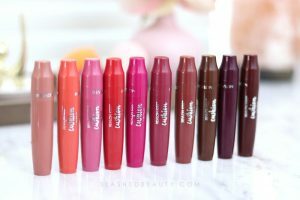 What awesome tips! And I am loving your engagement ring! How gorgeous! You would cry if you see my tiny wedding band lmao. LOLOL nevaaarrr!!! 🙂 Thanks lady! It’s a gorgeous ring Miranda, I love the double band. Thank you Cindy! Me as well… it wasn’t what I had originally imagined but I actually like how sturdy it makes the stone feel. What could be more fun than buying diamonds! When I got my first pair of diamond earrings I insured them through Jewelers Mutual. I was so grateful that I did because one fell out of my ear and was lost. I was able to replace it because I had insurance.